There are certain persons who will not be allowed in Thailand. The reasons might not be of interest now however if you wish to retire in Thailand or stay long term you might want to consider the following. 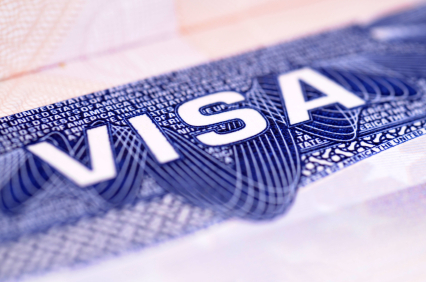 Before you can apply for a retirement visa you need to obtain a police clearance from your country to state that you do not have a criminal record. You also need to show that you did not have a criminal record in a country where you might have stayed for a long time before arriving in Thailand. 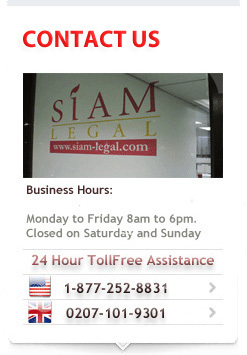 Speak to our lawyers in Pattaya about what constitutes a criminal record in Thailand as DUI is very common. The following categories of foreigners are prohibited to enter the Kingdom:.